Good quality cookware, glassware for various occasions, classic cutlery and crockery for the table, and a few handy appliances leaves your registry selection pretty much sorted. But perhaps there is a part of you and your home calling for something a little different. It could be a beautiful lamp for that empty end table, a speciality cookware item that will do the hard work while you relax, or even a vacuum cleaner that thinks for itself. Here's our list of 10 things you may not have known you could also add to your Yuppiechef Wedding Registry and why you might want them. 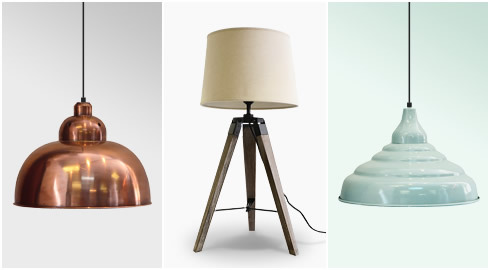 A striking light fitting can change the way you experience your bedroom or living room space. And whether you're looking for something timeless or on trend, hanging or standing, Yuppiechef offers a range of illuminating options to set the mood and make a statement. 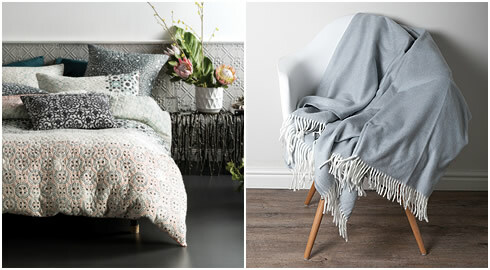 Good quality bedding transforms your bedroom into the sanctuary it should be, and a good throw or a cosy cushion can add a touch of detail to make your living space yours. Rest easy, because we stock some favourites to consider for your wedding registry. 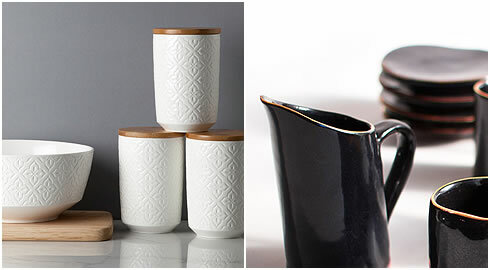 Choose from our range of simple, elegant and versatile stoneware and ceramics. The Yuppiechef Brand Lattice Range or Humble & Mash Textured Mugs have a timeless style to suit just about any kitchen setting, while brands like Mervyn Gers and Urchin Art offer a complete collection of unique, handmade ceramics. Heating your home in the winter months is essential to make sure you are cosy and comfortable. 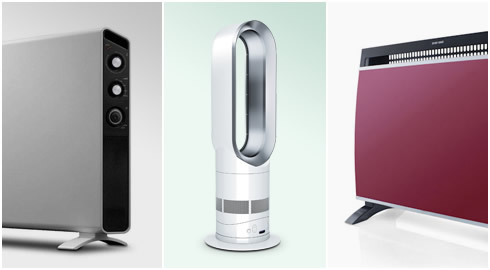 Choose from fully fitted electric blankets and wall panels, to gas- and electric heaters. Cooking doesn't need to be limited to the stovetop or oven. 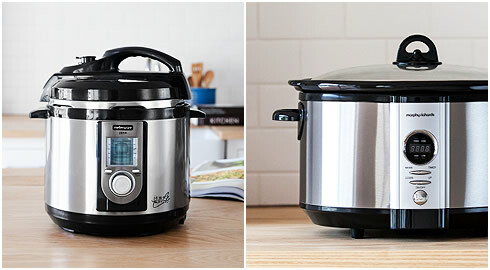 Clever alternatives like pressure cookers and slow cookers can save you some time and energy too. 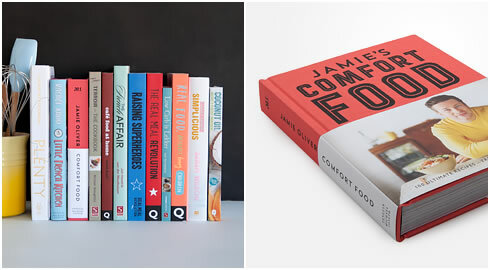 A little inspiration in the kitchen can go a long way, and you’ll be in safe hands with our range of local and international cookbooks from some of the best cooks in the business, including: Jamie Oliver, Annie Bell, Gordon Ramsay, Yotam Ottolenghi and Ella Woodward. Taking your meal prep outdoors can be a great way to change things up and who doesn't enjoy a good braai or cookout? 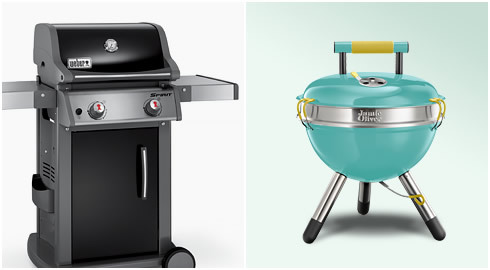 From pizza ovens and potpie pots, to charcoal and gas grills, you're bound to find something to make outdoor cooking and entertaining a pleasure. Make every meal an occasion by finishing off your table with the soft touch of rich, colourful textiles. 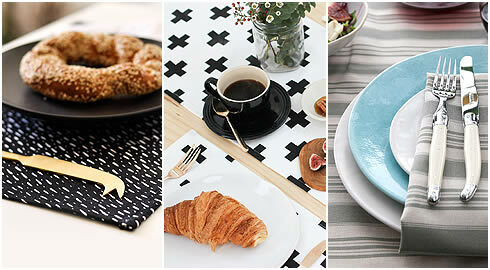 Find screen printed and handwoven table runners, cork placemats, and handmade napkins. Stocking up your cellar and drinks cabinet will put you in good stead when it comes to entertaining in your home. 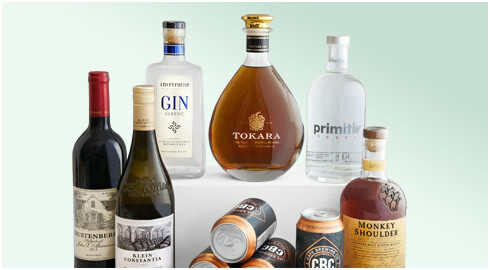 Yuppiechef stocks a curated range of wines, local and international craft beers, and unique spirits — from craft gin to tequila — for you to build up your collection. Cleaning, ironing and doing the washing are not unlike going to the dentist — nobody really wants to do it, but you’re generally glad when it's done. 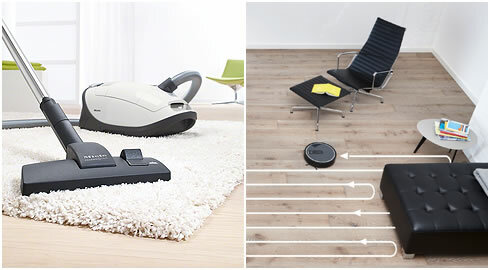 Our range of vacuum cleaners, steam irons, laundry dryers and housekeeping appliances will help get the job done. Yuppiechef makes getting started with your registry simple, with themed starter collections. Choose to add either individual products or the entire collection to your registry. Yuppiechef's online wedding registry service is easy and convenient for everyone — offering great gifts and free delivery to your door after your big day.